Harper Fruit Company lemon grove pickers and field men. 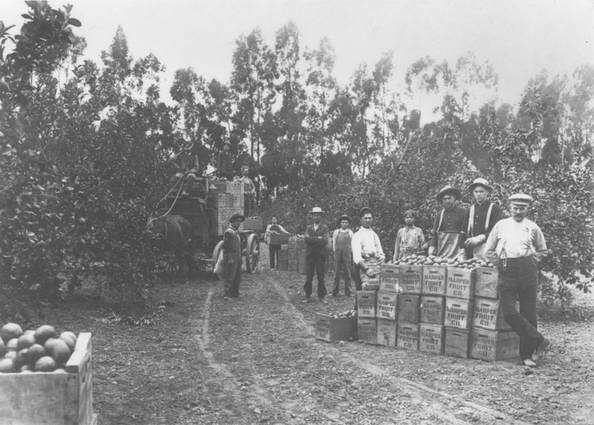 Image shows several workers, one identified as Michael Eltiste, with stacks of wooden fruit crates stamped "HARPER FRUIT CO." in lemon grove. Horse-drawn wagon loaded with crates visible in background. Photograph taken by P.C. 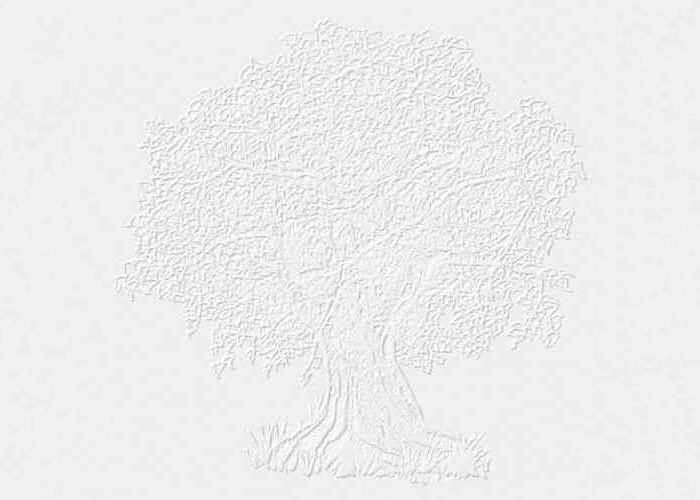 Hilyard of Orange, California. The Harper Fruit Company was founded by George S. Harper in 1906 and operated by him until 1917. The Company was located on West Chapman Avenue in Orange, California, by the railroad tracks.